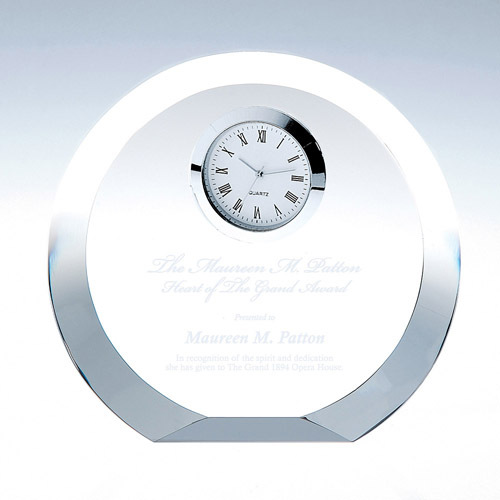 With angling on the rear of this piece and a thick construction, a real sense of depth is created wi..
What better way to show your appreciation than with a timeless elegant award. 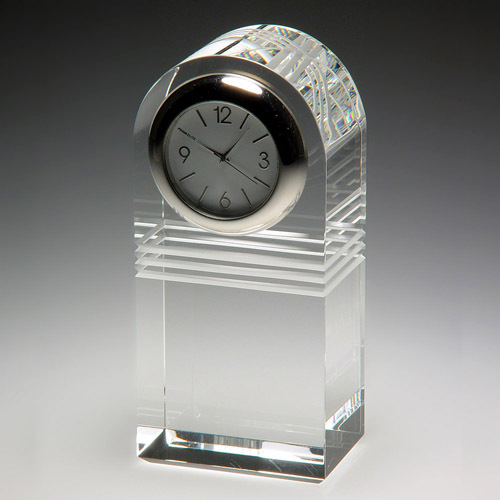 This modern yet all ti.. 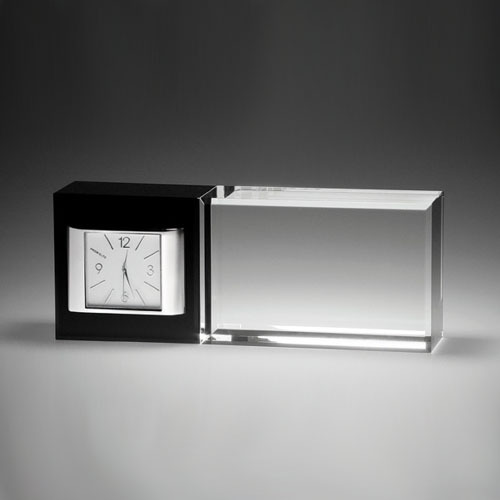 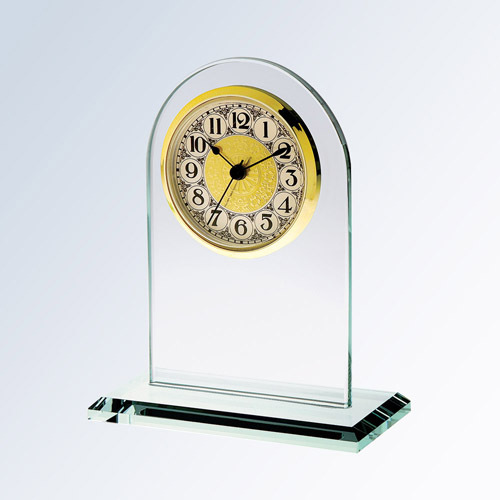 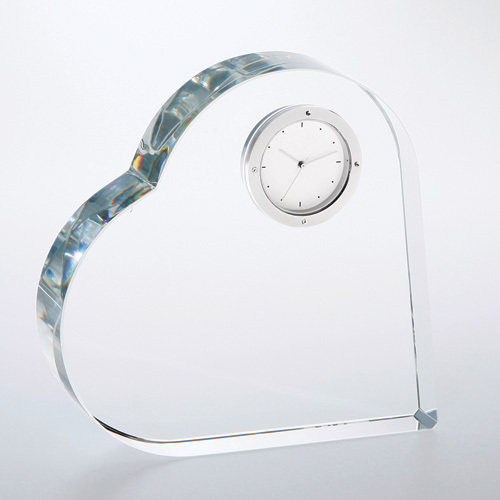 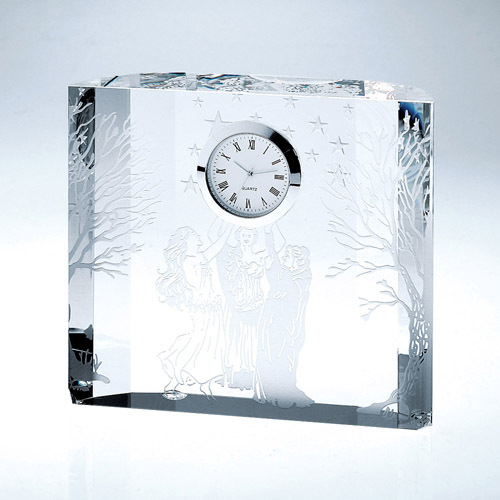 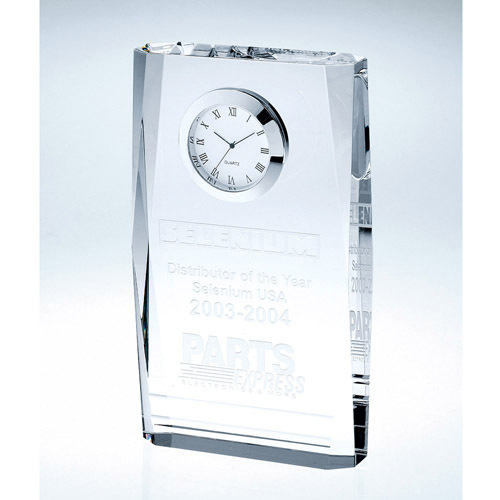 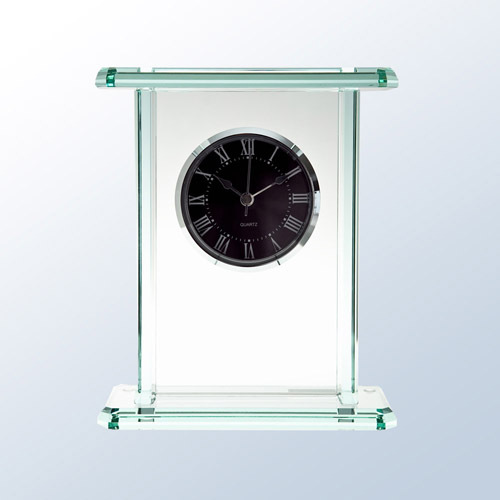 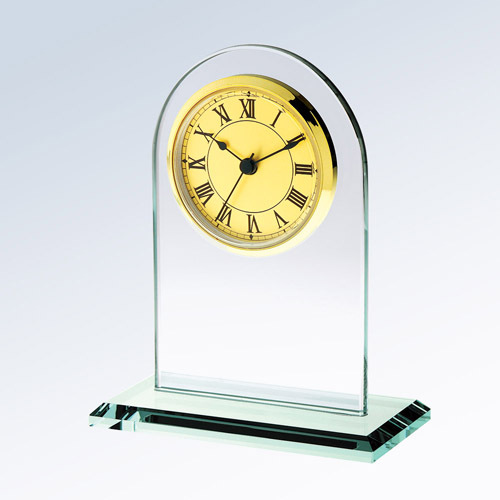 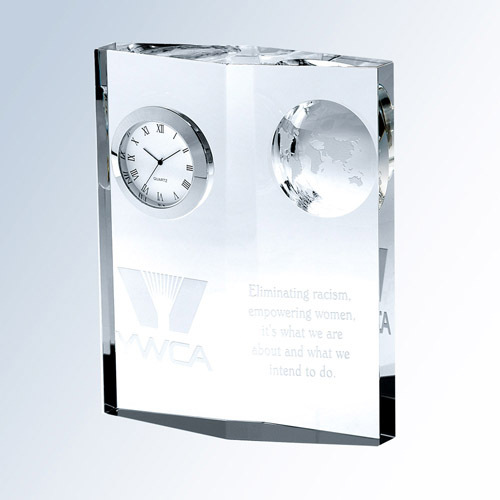 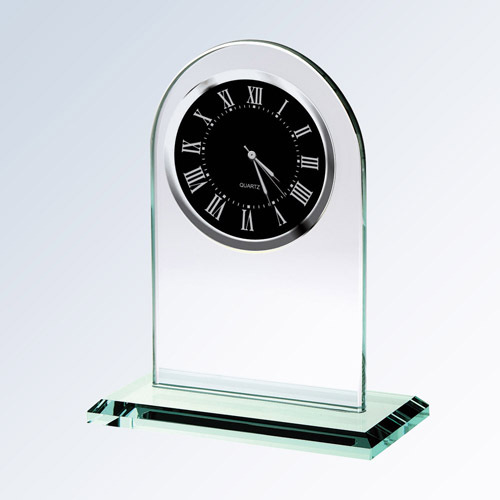 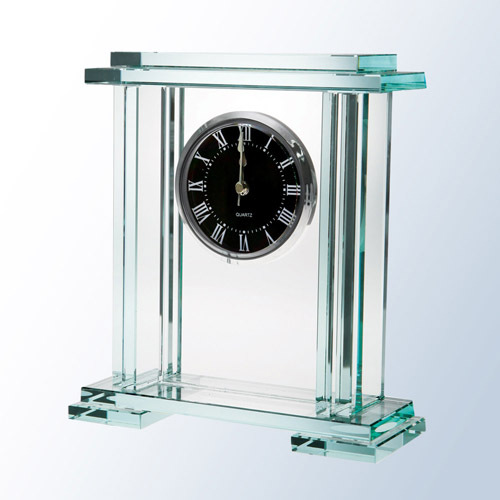 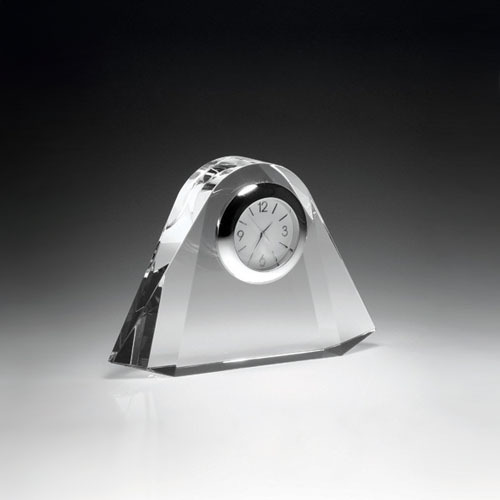 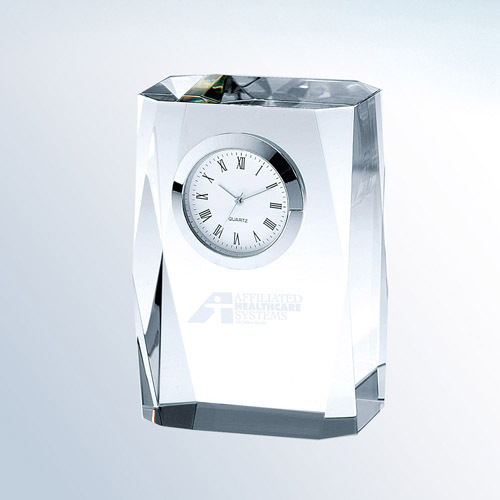 This jade clock has an amazing presence with great styling and room to engrave, for a gift that will.. 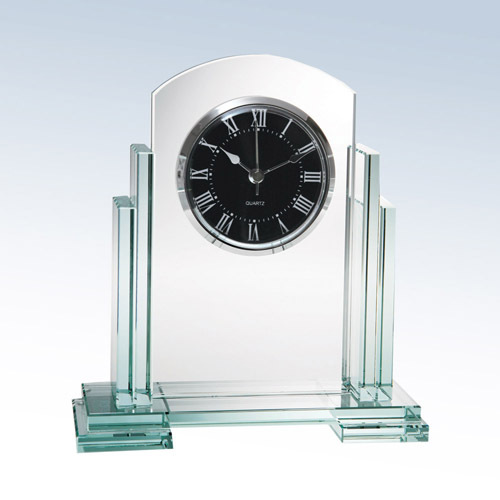 This ultimate timeless Royal Palace jade clock has an amazing presence with beautifully detailed cut..